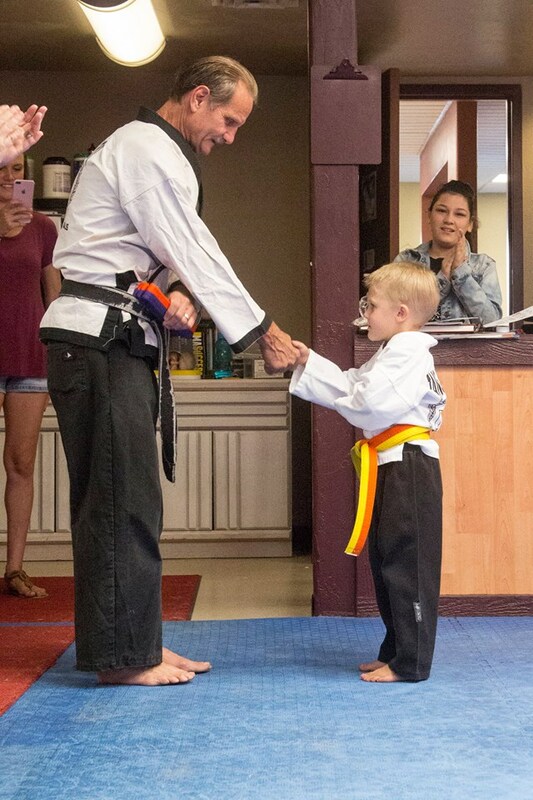 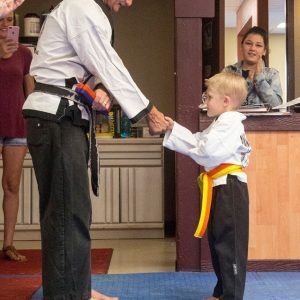 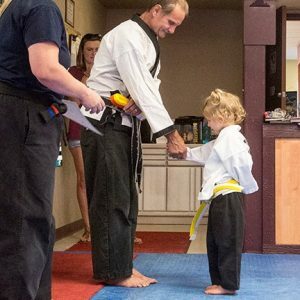 On August 31st and September 1st, we held belt ceremonies for those students who tested and passed during the prior week. 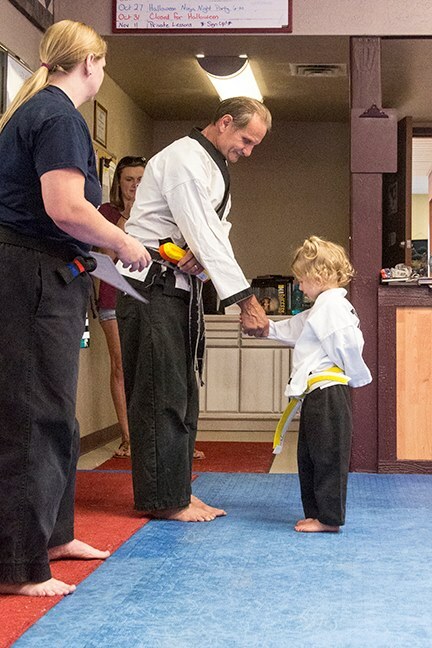 On Thursday, August 31st, three lil’ dragons were awarded new ranks during class. 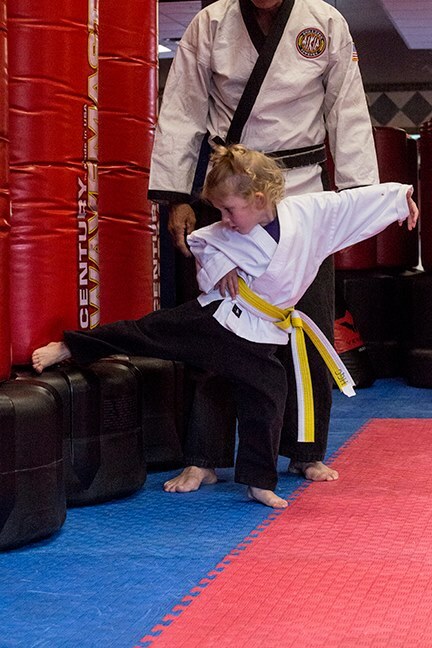 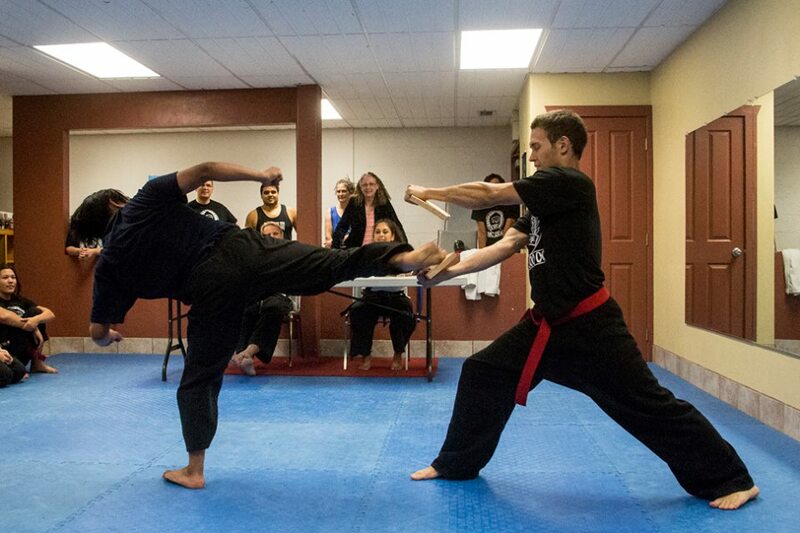 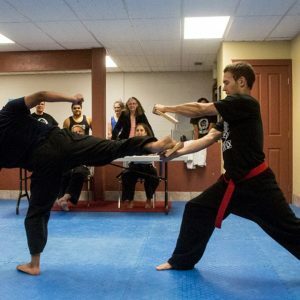 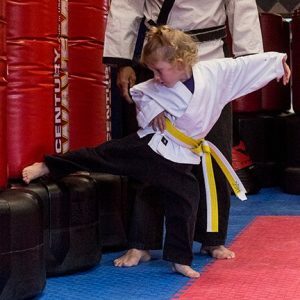 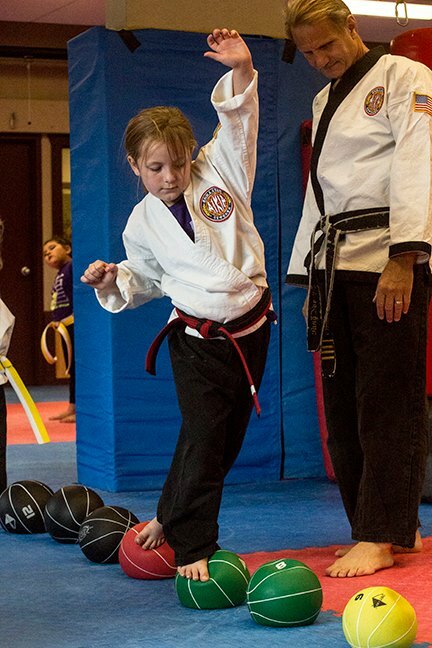 During their testing, these three students were required to show what kicks they knew as well as how they have improved their coordination skills. 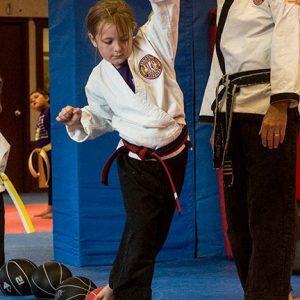 To do this, they got to kick some bags, perform kicks across a balance beam, walk across medicine balls, and roll over a bag. 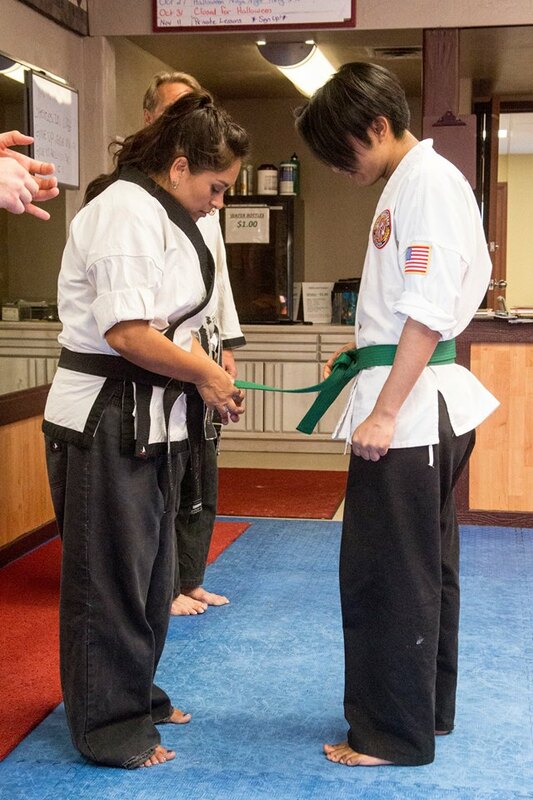 On Friday, September 1st, one adult was awarded a 1st degree green belt after passing his test on August 25th. 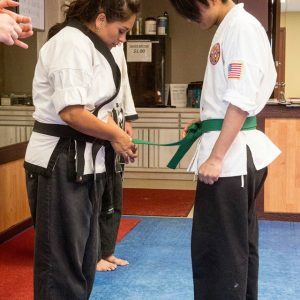 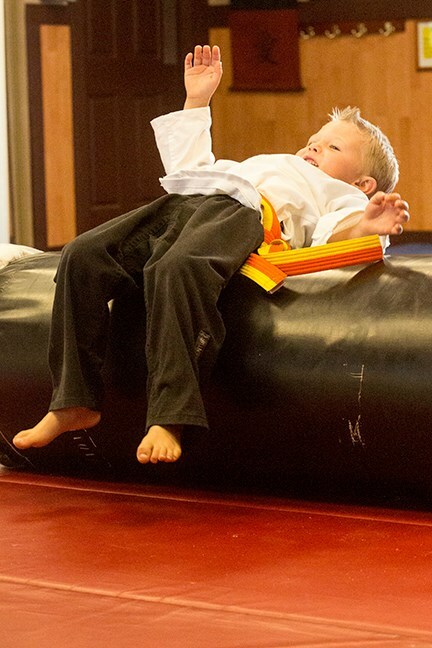 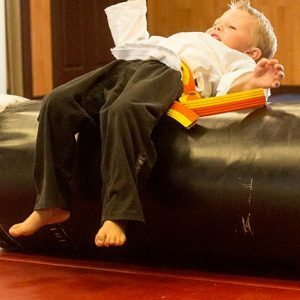 In order to achieve the rank of green belt, students must have logged at least 30 hours since the last time they tested, know all of the required forms, techniques, and self-defense, show improvement in their sparring skills, and be able to break a board with a side kick. 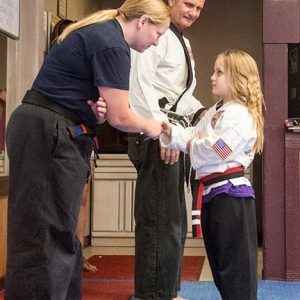 Thanks to student and photographer Gerry Ingram, the following gallery contains pictures from the test and belt ceremonies of these students. 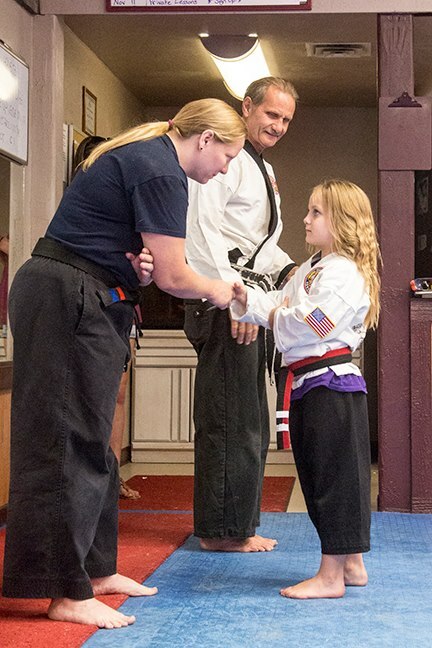 To see more pictures, from these events as well as others, like our Tang Soo Do 2000 Facebook Page.